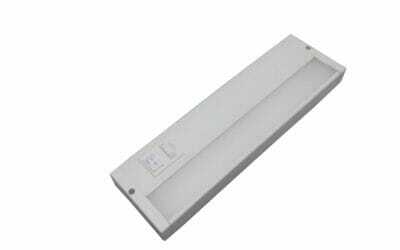 The L3100 series is a thin profile LED under-cabinet fixture designed for applications where space is limited. 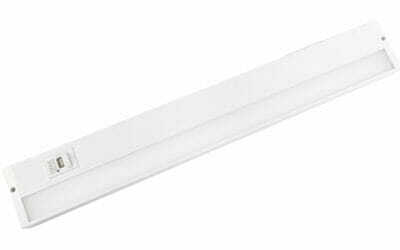 Ideal for kitchen cabinets, display cases, shelves, or any work area that requires task lighting. FSC Lighting manufactures energy-efficient LED lighting for commercial, industrial and institutional customers. Our products can be quickly customized or shipped as-is for lighting retrofit projects, and new construction.